I’d been to the Maldives in my teenage years but I had long wanted to return to appreciate the islands fully and properly as an adult. 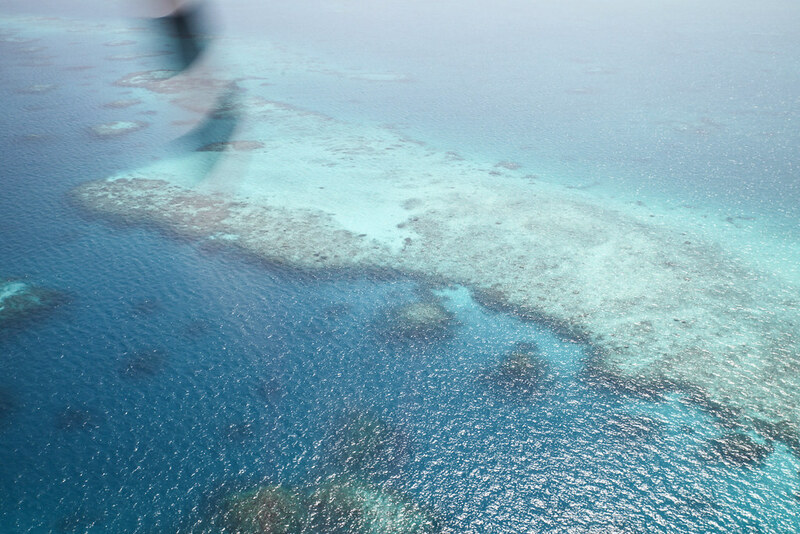 One of the things I was most looking forward to was catching a seaplane for the first time and taking in the islands from bird’s eye view. 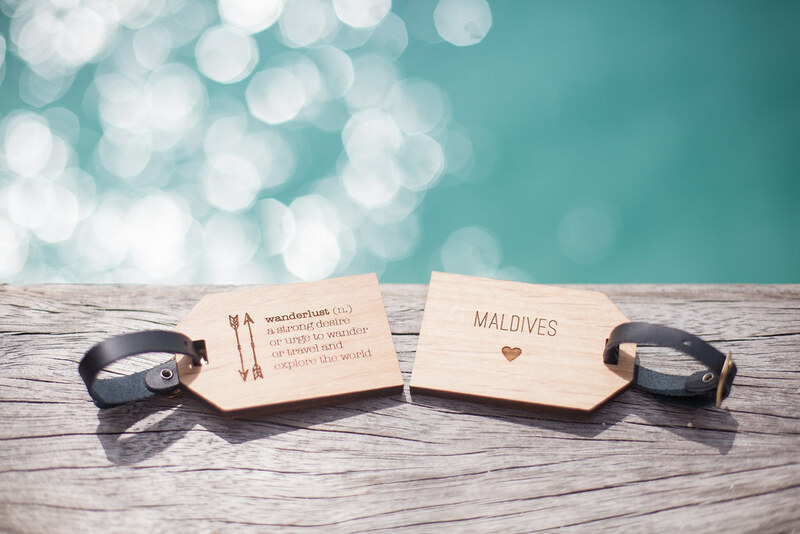 The Maldives are made up of a staggering 1,192 islands, only 200 of which are inhabited and seeing them from above is really the only way to comprehend the multitude of the islands and the vastness of their geographical spread in the Indian ocean. 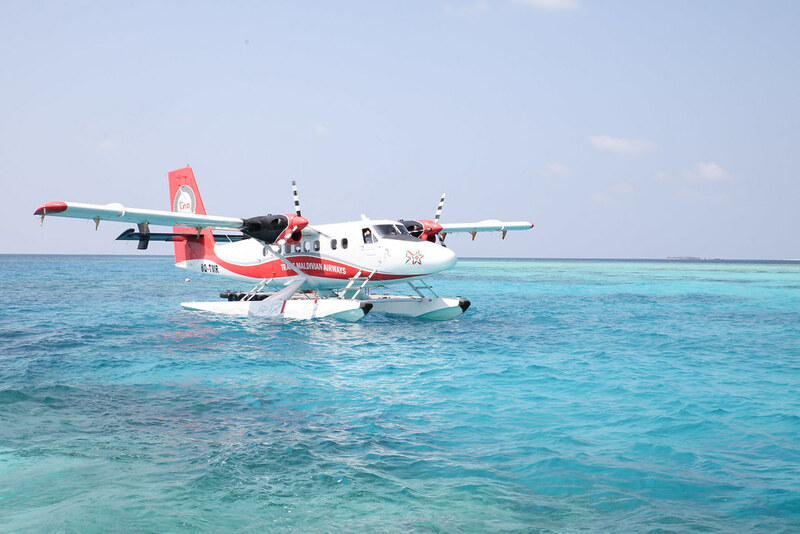 We descended the seaplane wide eyed and astounded by such natural beauty. 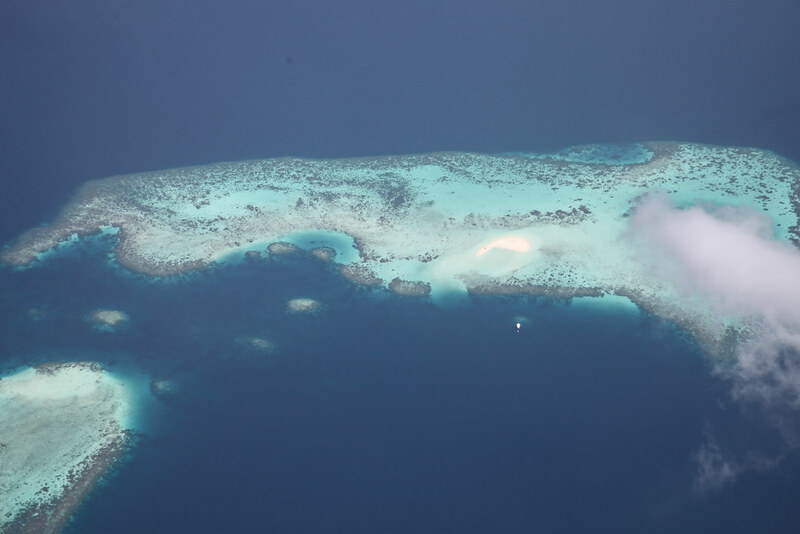 The sight that welcomed us was one of endless blues only truncated by thatched coconut palm villas, which looked to be floating in the sea. 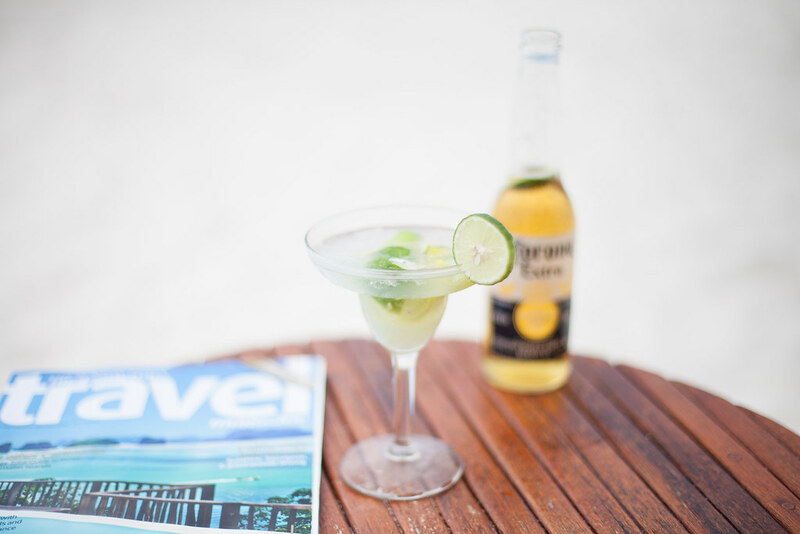 The days that ensued were a hazy bliss of sunshine, sea and strawberry daiquiris. 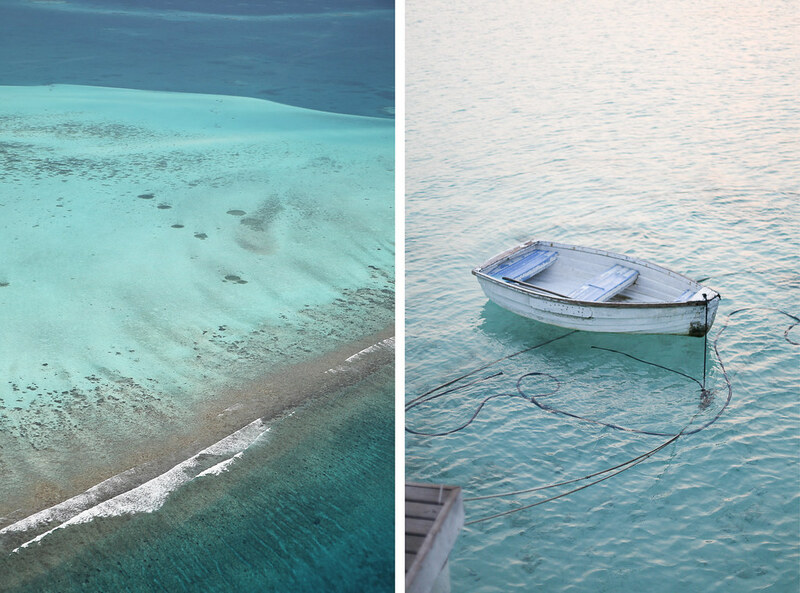 Much of the magic of the Maldives comes from the ocean, both above and below surface. Swimming in the crystal clear waters is paradisiacal as is snorkeling and diving among the coral reefs and colourful fish. 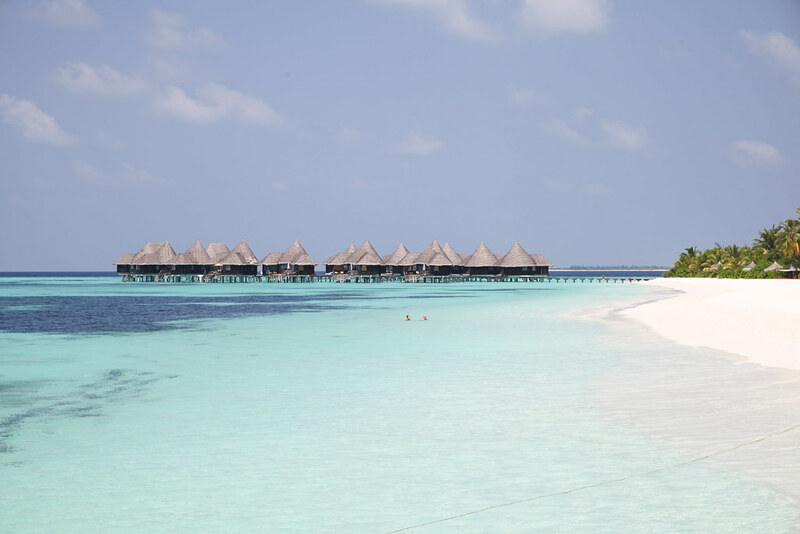 We were fortunate enough to stay on the idyllic Coco Palm resort which I would highly recommend. The service was impeccable; the staff went above and beyond to accommodate all guests and always doing so with a smile and a willing eagerness. The island retained a sense of its rugged wilderness; it was immaculately looked after yet not so preened to take away from its authenticity. The beach villas lead directly to the sea and with barely a single person swimming in the water at the same time, it felt as though we had access to our own private beach. 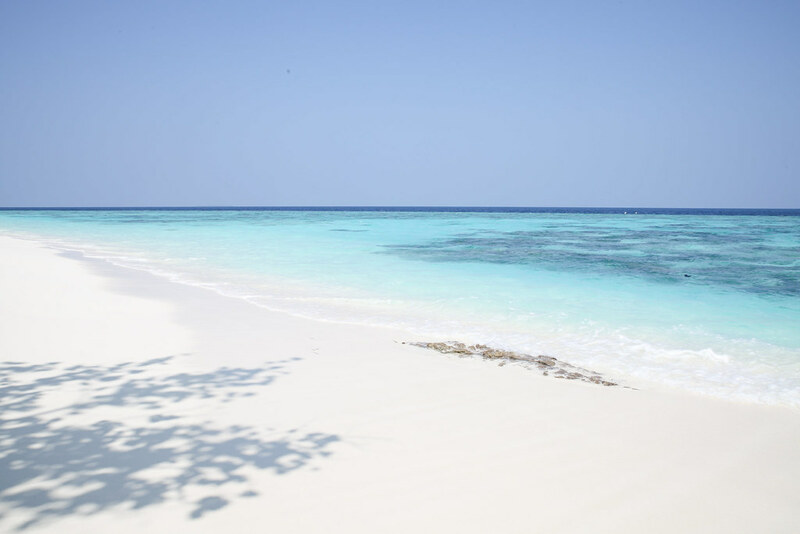 There are more than double the number of staff to guests so the whole stay feels very private and secluded which is exactly what we wanted from an island holiday such as the Maldives. That looks amazing! It has always been a dream to go there. Beautiful dress and post! What a beautiful place, your dress is so lovely too! 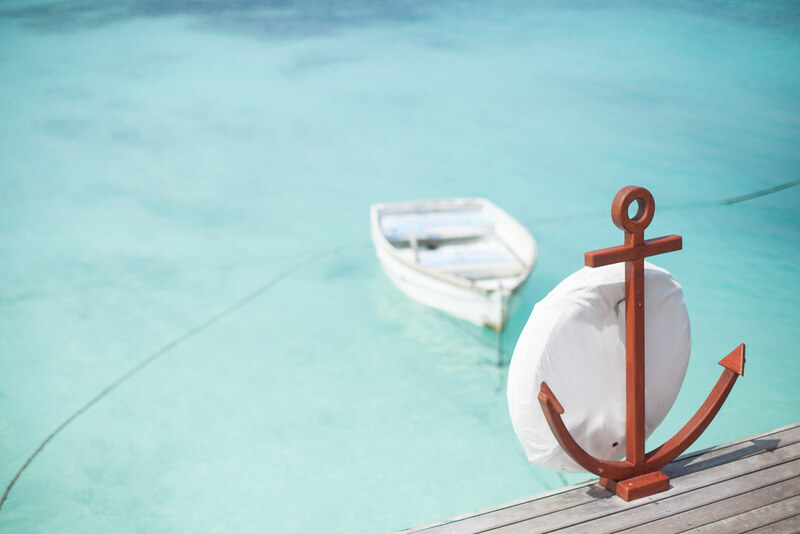 I can not wait until I start my own travels after looking at your blog! 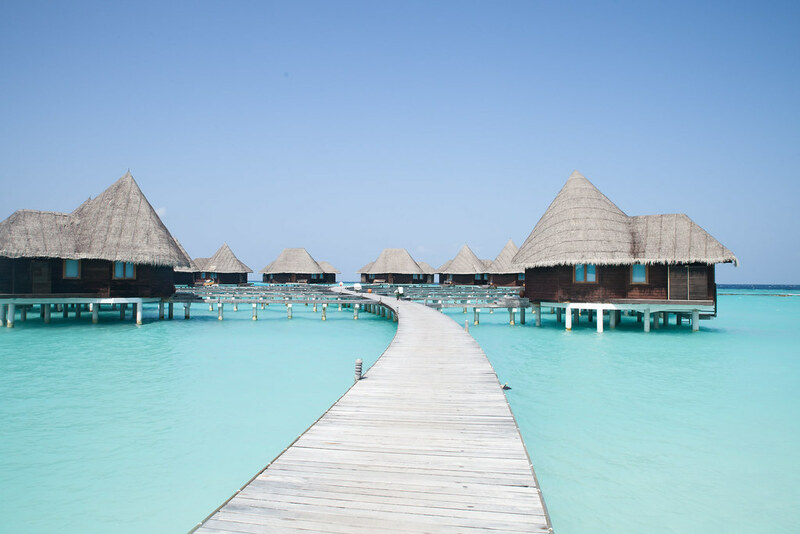 The Maldives is definitely one on the bucket list – it looks just stunning! 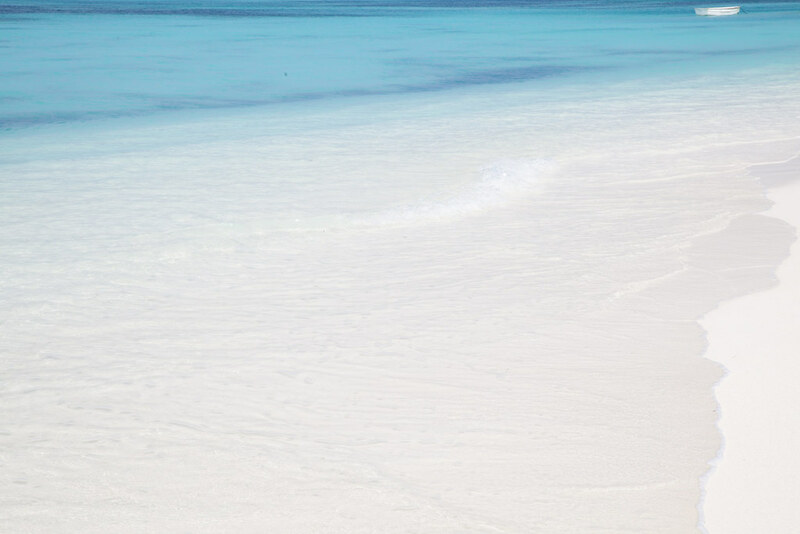 The pictures you’ve shared are beautiful – those blues! 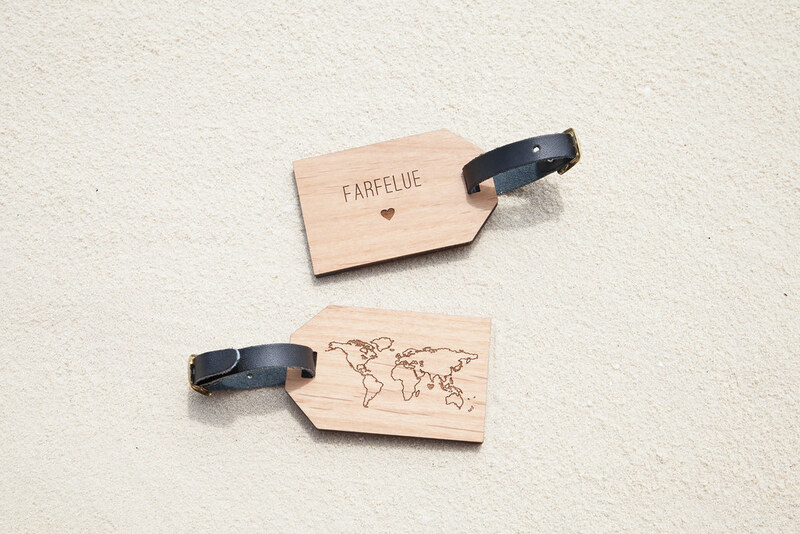 Those personalised luggage tags are really cute and would be a great thing to keep from an extra special trip.